ICYMI: PAs Say "I'm Proud to Be a PA-C!" We have just completed the survey on core medical knowledge. Thank you to the many thousands of PAs who participated! Analysis of the results is underway, and next month PAs from across the US and the PA practice spectrum will convene to participate in the next step of the process as we update the future content blueprint of both PANRE and the alternative to PANRE we will pilot in 2019-2020. All PAs who are due to take PANRE in 2018 or 2019 are eligible for the pilot, and registration will open in January 2018. Stay tuned for monthly updates in NCCPA News. 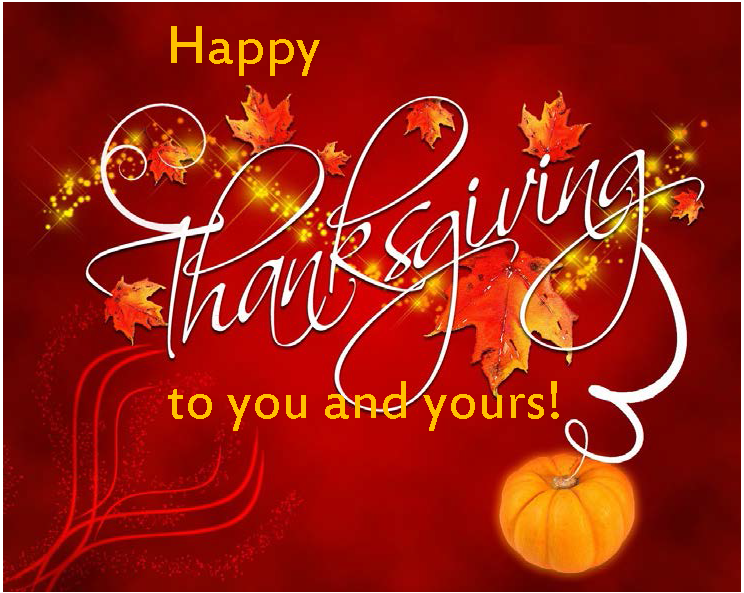 As always, the latest information is on our website at https://www.nccpa.net/alternative-to-panre. Earlier this year, dozens of PAs went on the record with us to tell us why they are proud to be certified. We just introduced a new series of videos where we bring their perspectives to life. We just shared the first of those on our social media channels. Follow us on Facebook, Twitter, Instagram and LinkedIn – or just watch it here on Vimeo. If you are retiring from clinical practice and planning to let your certification lapse, now is the time to apply for PA-C Emeritus status. When PAs who obtain this new designation engage in volunteer service, it is important to note the PA-C Emeritus is not considered certification and may not be used in the context of any clinically-related interaction. Proceeds from the one-time $50 application fee benefit the PA Foundation to expand the NCCPA Endowed Scholarship awarded to PA students. The PA-C Emeritus designation will be maintained on two-year calendar year cycles and requires attestation that the PA continues to meet the requirements for initial eligibility. There is no renewal fee. For complete details, visit www.nccpa.net/emeritus. The NCCPA Board of Directors represents Certified PAs, the public and others who rely upon Certified PAs and the rigor of the qualifications. The Board establishes strategic direction for the organization, determines policies, and provides high level oversight of the work of NCCPA. In this new series, we are spotlighting these dedicated volunteers. Denni Woodmansee has been a member of the NCCPA Board of Directors for 10 years and served as the Board’s chair in 2016. In this his final year on the Board, he chaired the Nominating Committee that oversaw the search for the new public members, physician directors at large and PA directors at large who are joining the Board in 2018. Denni is also a former member of the Board of Directors of the nccPA Health Foundation. Denni is employed by the Department of Veterans Affairs (VA) as Director of Physician Assistant Services. There he is responsible for all issues related to the recruitment, retention, credentialing, utilization, and education of PAs. 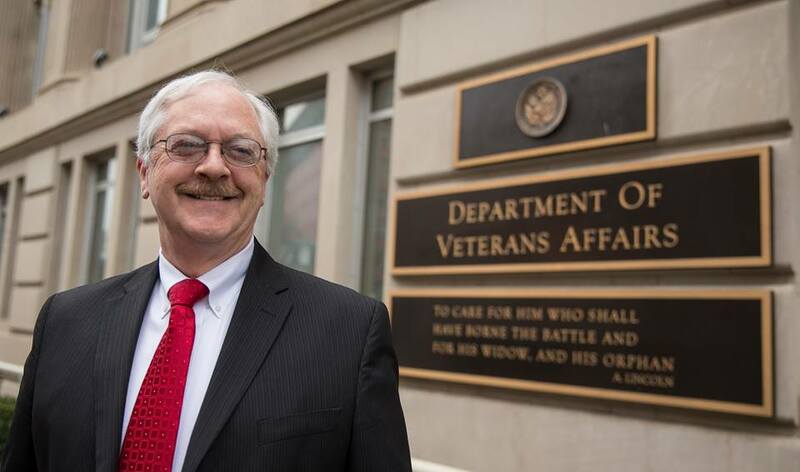 As a member of the VA’s senior leadership team, he collaborates with other VA offices in the development of policy and guidelines to expand the PA role in the Department’s health care team delivery model. Denni also provides oversight for PA educational initiatives including the ongoing collaboration with PA training program affiliates. He was the recipient of the AAPA President’s Award for Outstanding Service to the Profession in 2014. Denni received his undergraduate degree in respiratory therapy from Skyline College before graduating from the Northeastern University Physician Assistant Program in 1983. He went on to earn a Master of Science degree with a concentration in Education and Leadership from Arizona School of Health Sciences/A.T. Still University. Denni’s career as a PA spans more than 35 years with practice in occupational medicine, pulmonary medicine, allergy and immunology, urgent care, and correctional medicine. Denni has served on numerous committees and task forces related to the credentialing and education of PAs. Denni served in the U.S. Air Force and is a Vietnam veteran. 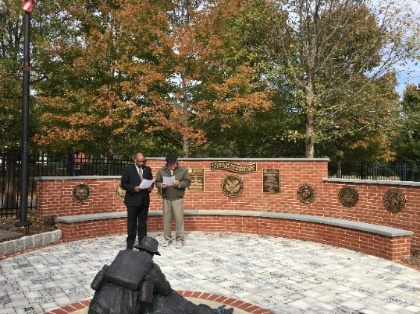 PAHx Board of Trustees member, Robert Wooten, PA-C, and Historian Emeritus, Reginald Carter, PhD, PA, took turns reading the names of the 223 PA veterans and uniformed service PAs who currently have engraved named pavers installed in the John McElligott Veterans Garden located at the Stead Center in Durham, NC. The small ceremony was held at noon on November 14th following Veterans Day weekend. Read about the Society’s President-Elect Maryann Ramos’ medical mission trip to Puerto Rico following Hurricane Maria, and the recent visit to the White House by Reginald Carter and Kenneth Ferrell, 1967 graduate of the first Duke University PA program. Read these stories and more in the fall edition of the Society’s newsletter, Historical Happenings. Stay up-to-date on "all things PA history" by connecting with u s on social media. Please be sure to “like” PA History Society on Facebook to receive weekly updates and follow the Society on Twitter, LinkedIn and our Blog. Create an organizational structure to support this movement. 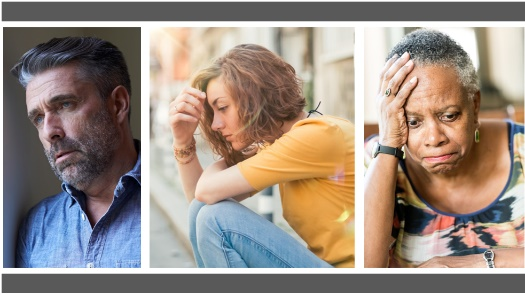 “This meeting and these recommendations are the first steps to identifying strategic and innovative ways to further integrate PAs in the delivery of mental health services,” said Ted Wendel, Ph.D., chair of the board of the nccPA Health Foundation, which convened the summit. Convened in June 2017, the Summit brought together more than 30 healthcare leaders, including PAs in psychiatry, other disciplines, and education as well as interprofessional champions and mental health experts. The recommendations form a framework intended to catalyze dialogue and activities that leverage the role and capacity of PAs and partners to address the mental health and substance use disorder crises facing the nation. Leaders from the AAPA, ARC-PA, NCCPA, PAEA, and the PAF continue to work with the nccPA Health Foundation as a steering committee to guide this effort. If you’re interested in staying up-to-date or getting involved, please share your name and contact information at contactus@nccpahealthfoundation.net. Feedback and questions are always welcome. Send general inquiries and comments to nccpa@nccpa.net, or contact our President/CEO. What’s Happening at NCCPA? Check out our new video “November 2017: NCCPA in 60 Seconds!” which portrays just some of the things that happened at NCCPA last month.